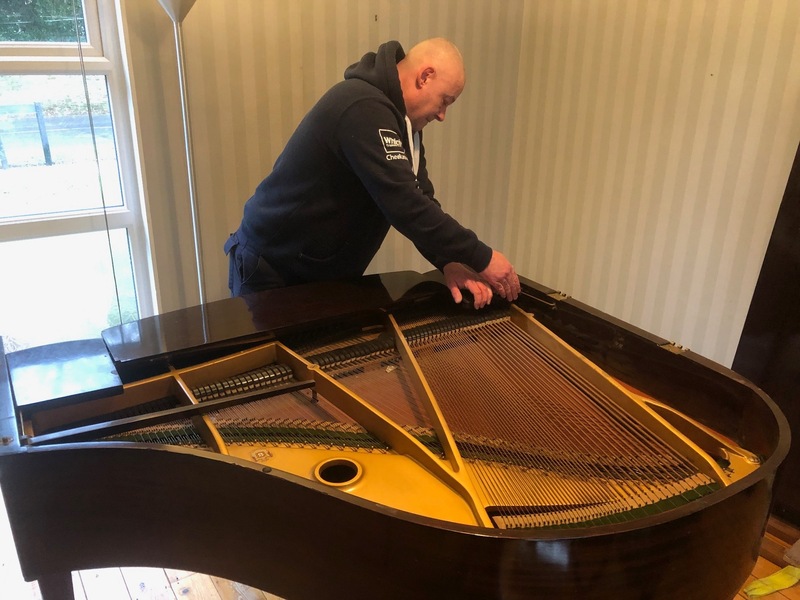 Wilkinsons Removals are Experienced piano Movers in Bristol, whether its an Upright Piano a Baby Grand Piano, or a Grand Concert Piano we can provide urgent piano moves or long distace piano moves accros the UK & Europe. As a professional removals company we come equiped with the correct equipment including piano dollies Piano Shoes or Skates as they are sometimes refered to, covers and webbing to secure and protect your piano. We will take great care with your instrument and the relevant parts that need to be removed for transit will be packed and ensure it is safe and secure during transit. Upright pianos are the most common kind of piano moves we get. Although they are relatively compact, they also can be very heavy. Therefore it is essential to hire some reputable movers to handle the move in order to limit damage to the piano itself but also the surroundings and possibly physical injury to inexperienced people moving such items. The best way to move an upright piano is with a piano dolly and 2-3 movers. Upright pianos are fairly compact so access is rarely a problem, and our trained staff will be able to negotiate this on the day. There is a lot of demand for a Grand Piano Moving services. This is a specialised kind of service and as such requires top of the line equipment but most importantly the expertise of experienced and qualified grand piano moving experts. Unlike our upright piano moving service, boxes and packing supplies can't be used but crating or 3 blankets and wrapping can be utilised. Because of the value and fragility of the high gloss enamel of grand pianos, the blankets must be securely wrapped and then strapped to the piano.  Call us today to discuss your piano movement. Very friendly and efficient. I would definitely use this company again.